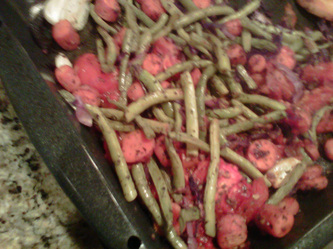 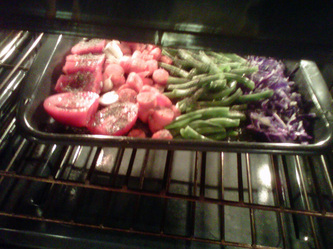 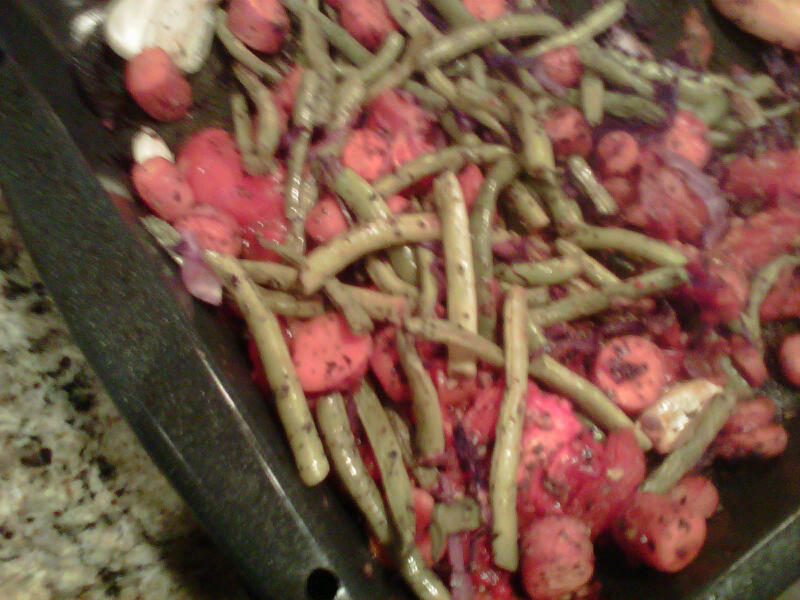 In roasting pan place carrots, garlic, cabbage, green beans, tomatoes -sprinkle with basil, oregano and salt. Roast on 400 for 45 min. 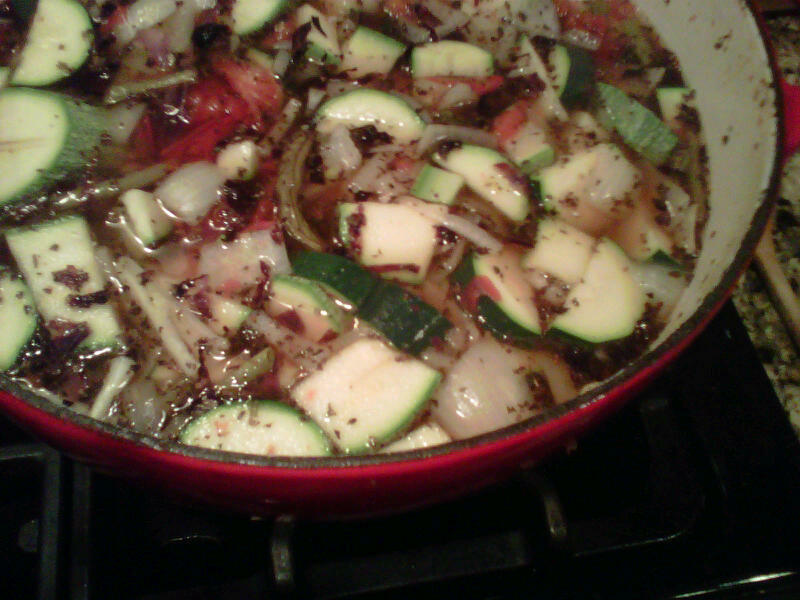 In soup pot, saute onion on low (no oil) add broth and a dash or basil, oregano and salt. 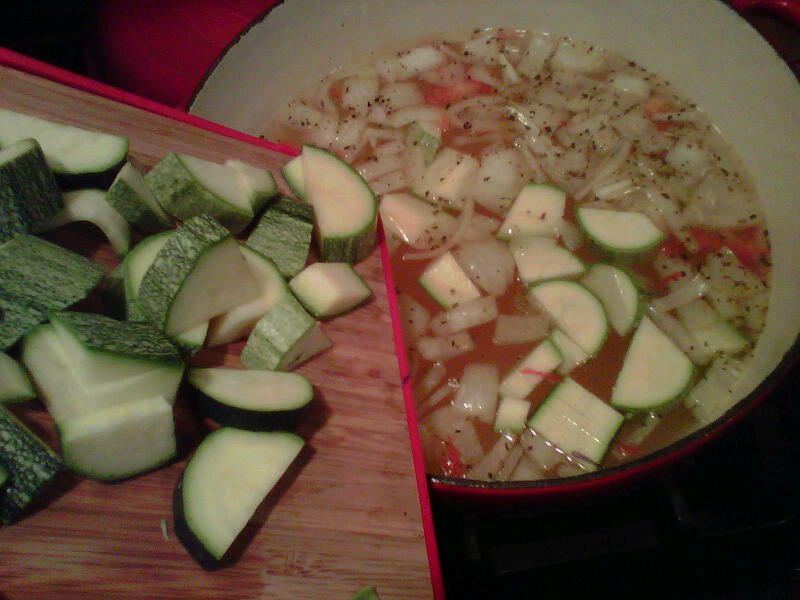 Cook broth on low while waiting for roasted veggies to be done. 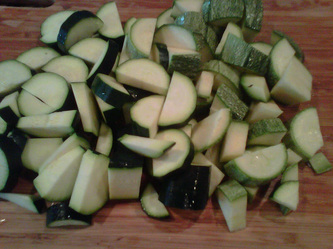 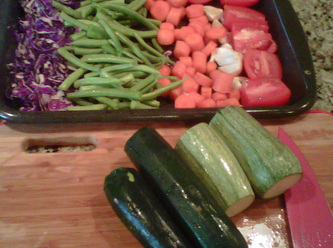 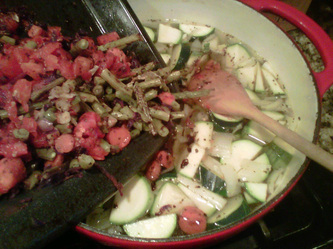 Add zucchini to broth and all the roasted vegetables, cook on low for about 4 minutes until zucchini are al dente. 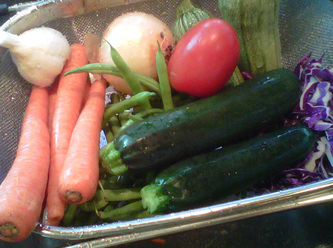 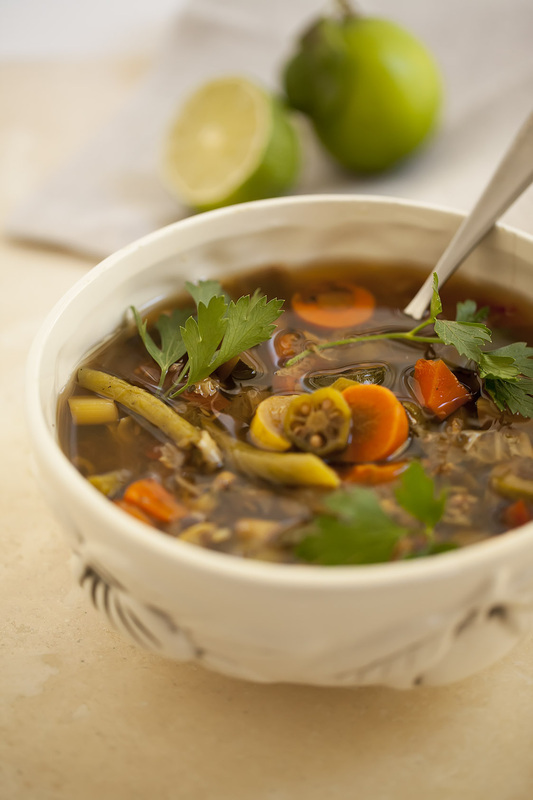 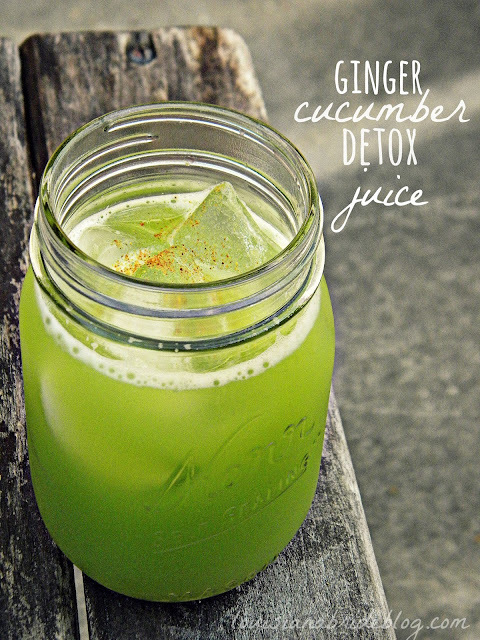 Serve and enjoy your soup and your trimmer waistline!